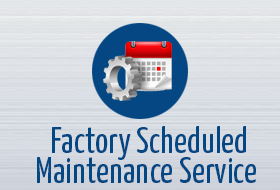 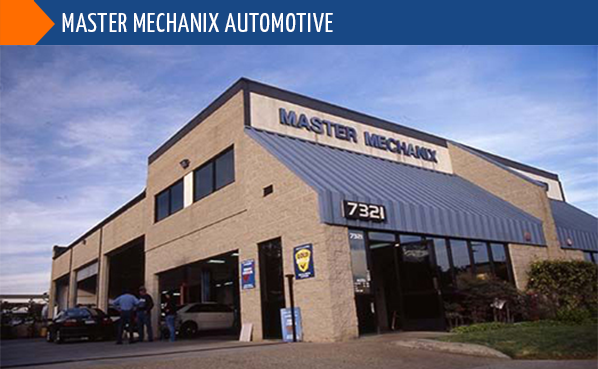 We, at Master Mechanix are automotive service professionals you can trust! 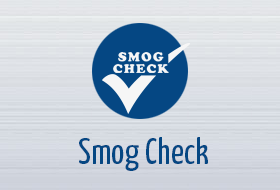 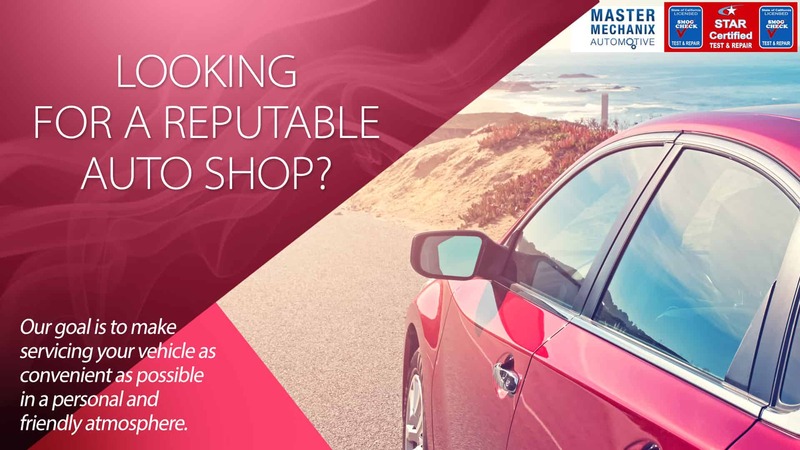 Our technicians are ASE and Star Smog Station Certified and we use the latest tools & equipment when servicing your vehicle. 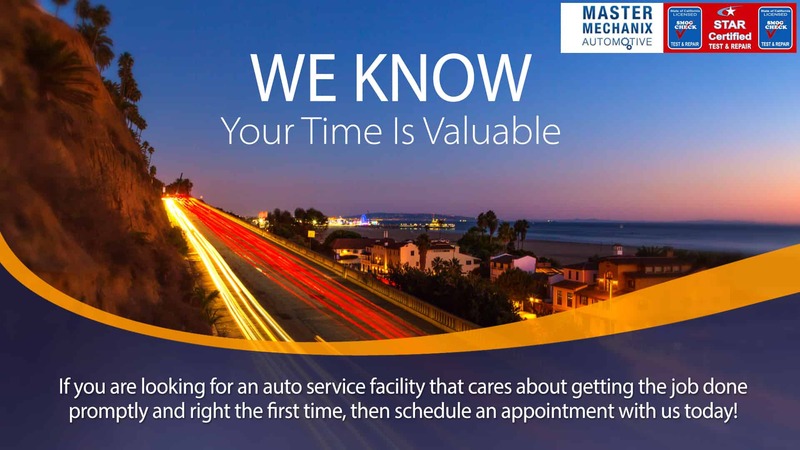 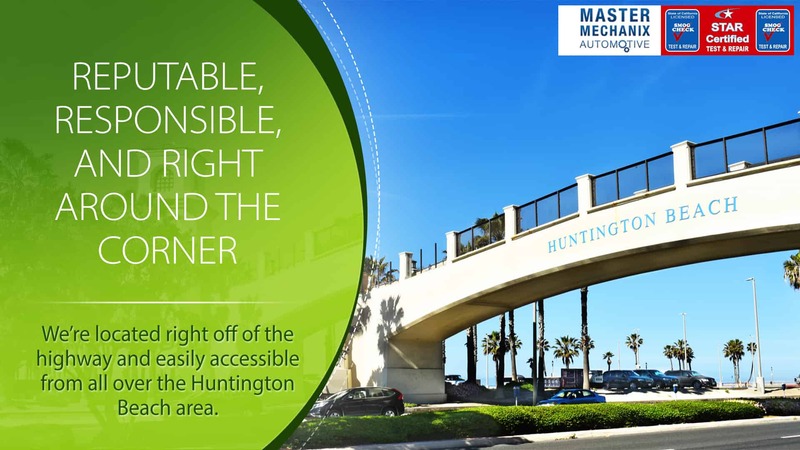 We’ve been helping driver’s in Huntington Beach/ Orange County Area since 1988. 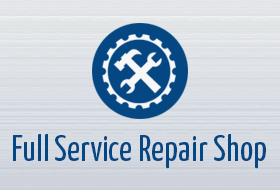 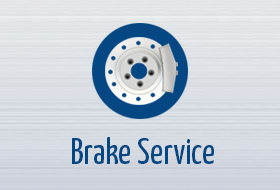 We take pride in offering our customer quality service & repair at a fair and honest price.